Dostal Alley has been proudly brewing their own beer since 1997! 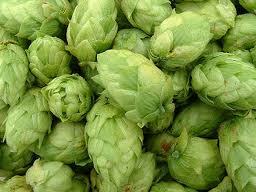 Brew masters pick and use hops that are found all around Central City. The hops were planted in this area around the turn of the century by local brewers and have grown wild since. 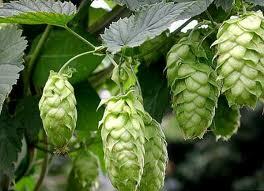 Come in and let us know what type of hop you think it most resembles!